Increased maritime traffic as well as offshore oil and gas industries in west and central Africa means more risks of oil spill in the region. 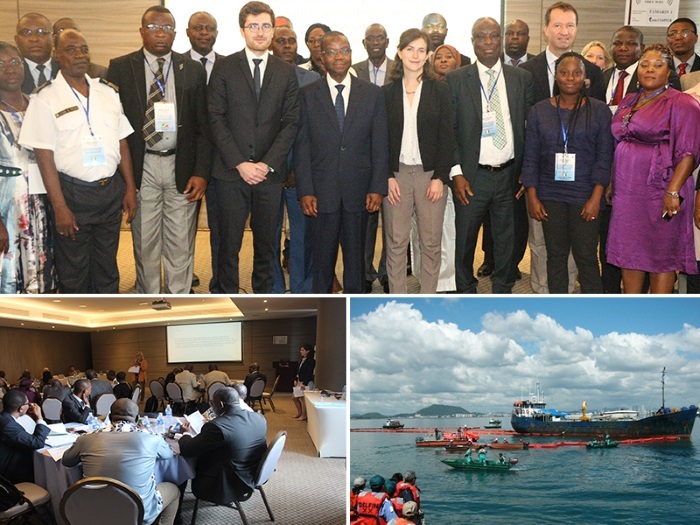 To strengthen the capability for preparedness and response of a potential oil spill, a workshop is underway in Abidjan, Côte d’Ivoire (18-21 March). The event aims to help participants with to ratify and effectively implement IMO conventions relating to oil pollution and liability and compensation. Participants will be trained on how to best transpose IMO treaties into domestic laws. The workshop will also look at the technical context by which these conventions operate and the challenges they aim to address. The workshop will improve the capacity of these countries to protect their marine and coastal resources at risk from an oil pollution incident. The workshop is organized by the Global Initiative for West, Central and Southern Africa (GI WACAF).